Are you one of the people who love to be organised, or do you live in utter chaos? Either way you are going to love this! Well, over the last 12 years of home ownership and with 3 houses under our belt, we have picked up quite a few kitchen hacks along the way. Not to mention installing a couple of our own kitchens in our homes as well. 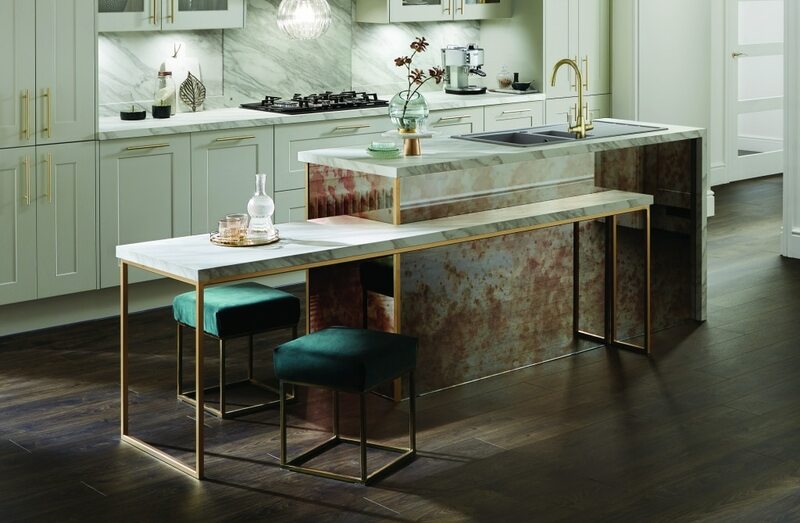 When you are designing your kitchen it really does make you think about all the important items and tricks that you want and need and that you should include in your kitchen to make life just that little bit easier (and let’s face it, who doesn’t want an easier life!?). The last kitchen that we installed is a small kitchen that required a lot of thought into how to arrange it properly. When you have to fit a lot into a small space you really need to make the most of every bit of space and make it work to your advantage. You need to make sure you are creating lots of storage, but still allowing enough worktop space to prepare food. Having spaces for very important everyday items such as a kettle for tea making is high up on the priorities list too! 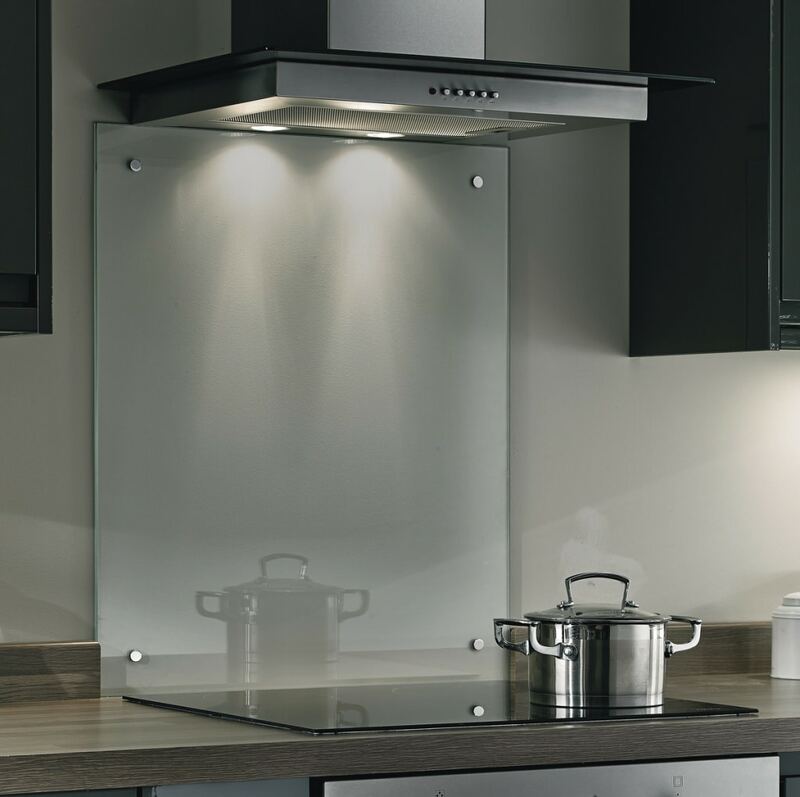 I have teamed up with Howdens Joinery, who is the UK’s largest manufacturer and supplier of fitted kitchens, appliances and joinery products from local stock. I wanted to pull together some of my most favourite kitchen hacks for you and I think that you’ll find that these are perfect if you are embarking on either your first kitchen project or your 20th! They’re sharing 70 of the best kitchen tips to make better use of your storage, cleaning and design ideas. 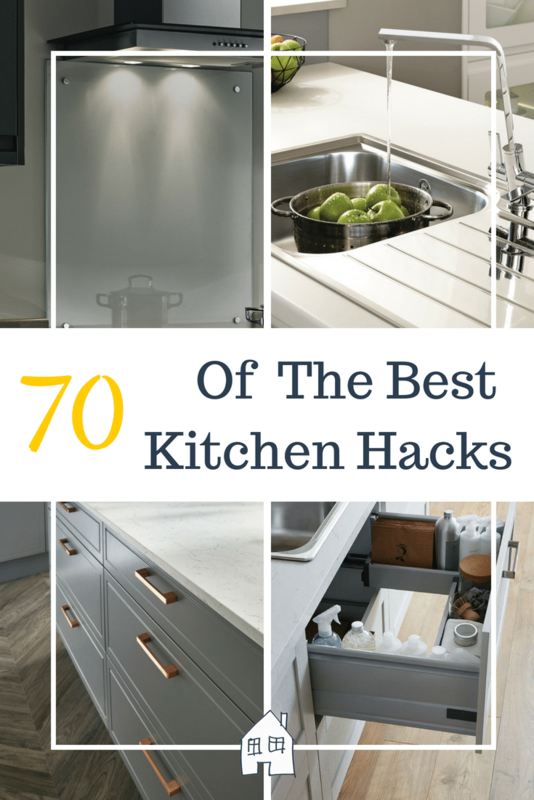 So head on over to the Howdens website and have a look at the Best 70 Kitchen Hacks, then come back and let me know what your favourite one was. It’s a lot of stress!!! The giant chalkboard is fantastic for writing anything down, organise your life on one of those! I love the easy LED cabinet lighting. It’s usually dark inside the cabinet so that really makes it a great hack for lighting up automatically when you open it. Awesome! Great article, the first kitchen looks so cool and stylish would be perfect for me. Thanks, it’s very nice isn’t it! We’ve always had quite small kitchens, so utilising space efficiently is so important. I could do with a good sort out in most of my cupboards! Thats a big thing isn’t it with small kitchens, we had to do that with our last kitchen. 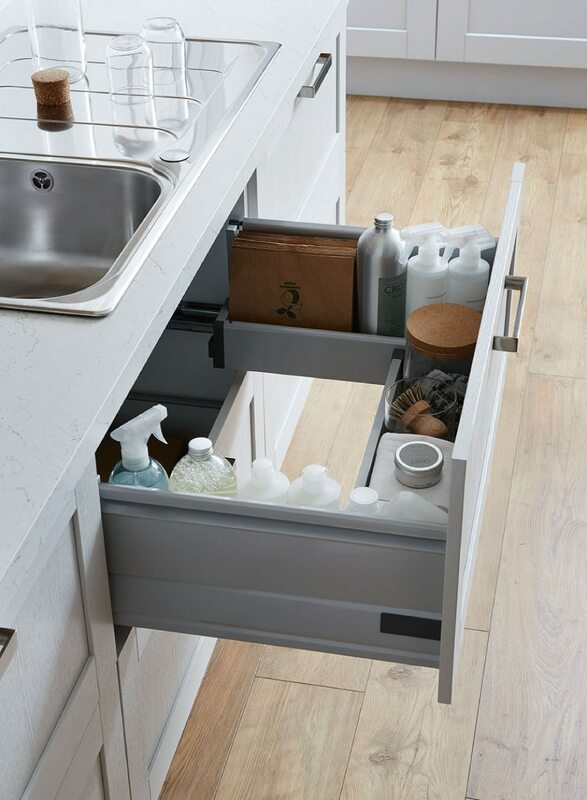 I dream of being able to design my own kitchen with lots of clever storage! Can’t wait to own my own home. Being able to hide everything is a great idea isn’t it! I like the sound of the kitchen hacks. Need to implement some of them. What some great ideas and some stunning kitchens I love the bespoke herb box it looks lovely. Our kitchen is so small and it’s so important to make the most of every space. We’re getting ready to do ours now – I love so many of the ideas – I hate cluttered countertops where there’s no room to do anything. Hideaway sockets and extra hidden storage is something I could definitely do with. I can’t wait to move to get a bigger kitchen as I really hate our current one. I love the idea of the hideaway sockets too! Beautiful tips! These kitchens are just stunning, I think it’s so important to have a nice space for cooking as we spend so much time in there. Yes 100%, it makes you want to cook more too!!! Yes so much goes on in the kitchen doesn’t it. Anything that makes life easier is good with me!